Nicolas' wins include: 1st place 2018 kobuk 440, 2nd place 2018 Iditarod. Fastest from Saftey 2 Nome, 1st placein all mid distance races entered in 2018: Kobuk 440, Tustumena 200 , Willow 300, Knik200, Copper basin 300. 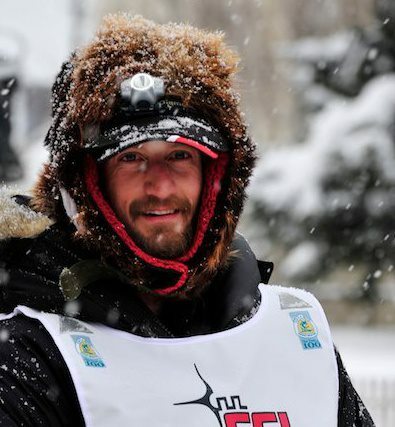 Nicolas earned the Iditarod Rookie of the year and Humanitarian Award. Sponsors and others to thank: Eureka Lodge, 61 deg North Chiropractic and massage, Oso Loco Girdwood Mexican Food, Girdwood Mushing Company.